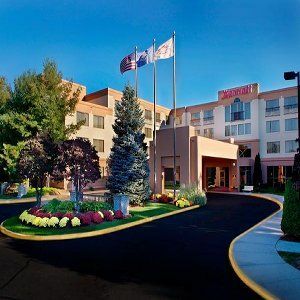 Conveniently located near Bradley International Airport and just 10 minutes from downtown Hartford. Where the hospitality is timeless. We are close to the impressive Dinosaur State Park and Arboretum, golf courses, and shopping venues. Find yourself inspired by the breathtaking views of the Connecticut River. From its modest beginnings as a Connecticut River trading post, Hartford has become the Connecticut state capital and an exciting destination for your next vacation package. Visit a host of historical attractions, beautiful parks, public gardens, and the historic homes of Mark Twain, Harriet Beecher Stowe, and Noah Webster. Head up to Travelers Tower for a bird’s-eye view of the city.